The practice was originally formed in 1947 by Ben Sclaire, who was a Chiropodist. The premises were situated on the corner of Essex Road and Balls Pond Road, and moved to Essex Road in the late 1950’s. Ben’s wife, Rita managed the business and later in the early 1970’s his two children joined the family practice as Chiropodists and in 1979 the surgery moved to its present location and has been there ever since. 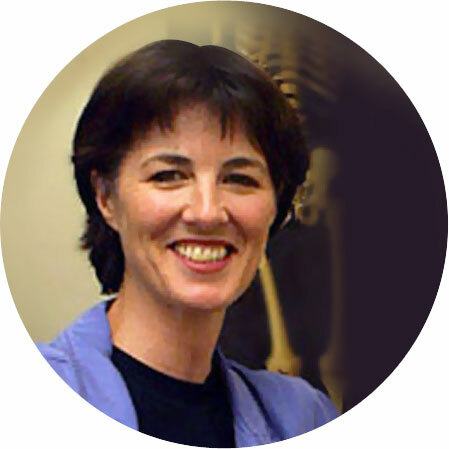 In early 1994 Kay Lawman, Chartered Physiotherapist, joined the practice and introduced physiotherapy to the existing chiropody service and later Kay founded The Islington Physiotherapy and Sports Injury Clinic. In May 2003, Kay incorporated the existing Chiropody and Podiatry Clinic into The Great Health Company to become a first-class multi-disciplinary service for both local people and injured sports people and dancers. Sadly Kay Lawman passed away in February 2010. However, Kay Lawman’s two children, Natalie and James Simpkin, now owners of the clinic are managing the practice, which is indeed, a familiar situation to that which existed during the Sclaire period. The name of The Great Health Company was changed to The Great Health Clinic in October 2010 and in line with the philosophy of Kay Lawman we trust the practice will continue to evolve and be known as a first class clinic. During this period, in excess of 10,000 patients have registered with the Clinic, some coming only a few times and others we like to think, a lifetime, which truly shows its reputation. The business is continuing to grow and from its roots of Chiropody now includes Physiotherapy and Sports Massage. 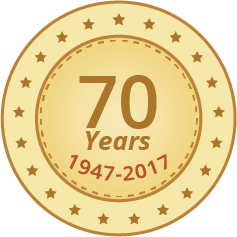 In 2017, The Great Health Clinic celebrates 70 years of treating patients. The Podiatry (Podiatry is the modern term used for Chiropody) Department provides Biomechanical Assessments, Sports Podiatry as well as general Chiropody care for corns, hard skin, verrucae, in-growing toe-nails and bunions. Joseph Gaffin, our Podiatrist has over 10 years experience in the NHS and the Private Sector. Joseph has been with the Clinic since 2003 and being Jewish, he understands the requirements of the Jewish Community with regards to foot care under the Jewish guidelines. He is supported by a well qualified Podiatrist. Ana Gomez is a highly motivated and people-oriented chartered physiotherapist. Ana is also supported by a well qualified physiotherapist. 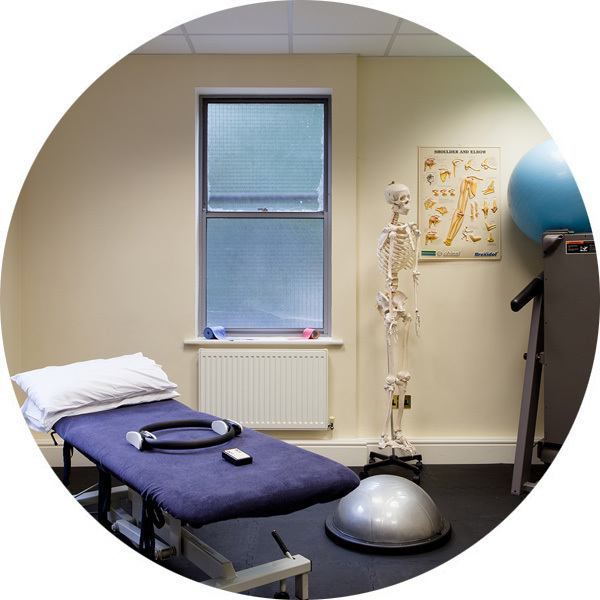 The Clinic is conveniently located in Islington and is accessible by tube, rail and bus services. There is pay and display parking available.